- has worked for many years in all fields of Catholic education, teaching, leadership,advisory, Section 48 inspection and teachers' professional development. 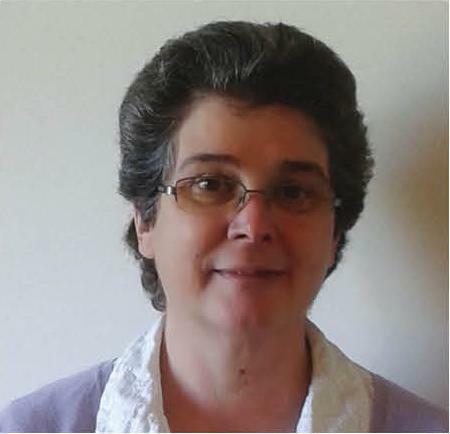 She is the author of a variety of religious education books at primary,secondary and sixth-form levels. As a passionate national speaker and curriculum developer she continues to pioneer many innovative and challenging educational initiatives. Retired headteacher, Chair of EducareM. - previously a secondary headteacher, now a consultant for EducareM. Supporting the spiritual development of Head teachers and through the National Retreats for Head teachers and Governors.